Tomorrow’s audio products can be previewed today at the AES Dublin International Pro Audio Convention. Promising to “Excite Your Ears,” the Convention will illuminate the audio research that will define future products and practices. 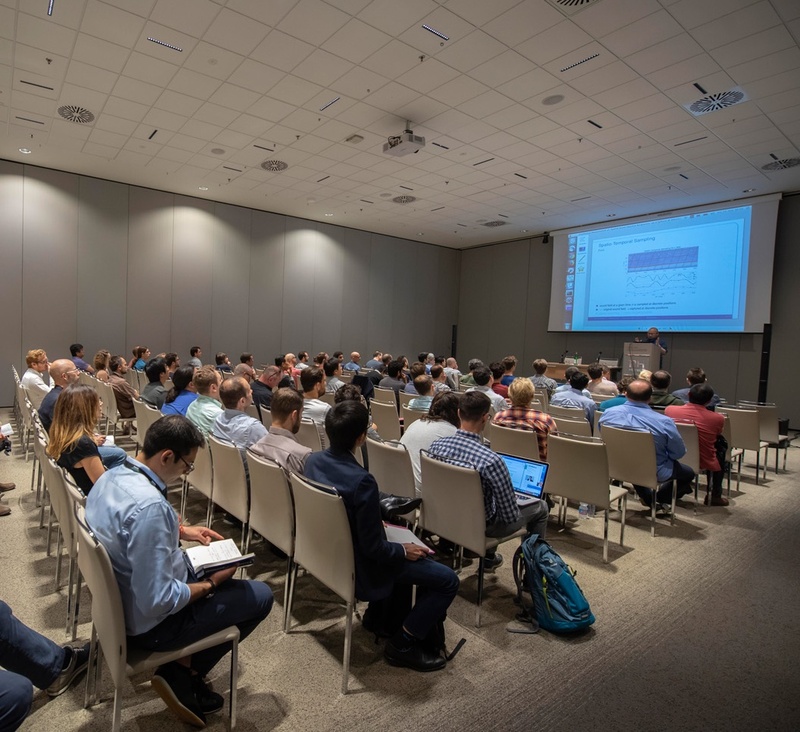 The Papers, Engineering Brief and Poster sessions form the core of this year’s Technical Program, taking place March 20 – 23 at the Convention Centre in Dublin, Ireland. Engineering Briefs present the results of practical, experiment-driven research into cutting-edge topics. Featured topics are Spatial Audio and Acoustics, Microphones and Circuits, Loudspeaker and Assistive Technologies, and Production and Simulation. Additional E-Brief Poster Sessions will also bring to life further areas of study and implementation of professional audio technologies in practice. Advance Registration pricing and options are available until March 18 on AES Dublin All Access badges, which offer attendees the most complete AES Convention experience. For more information about the AES Dublin Convention visit aeseurope.com. AES Dublin Papers and EBriefs preprints are available now in the AES E-Library at aes.org/e-lib.